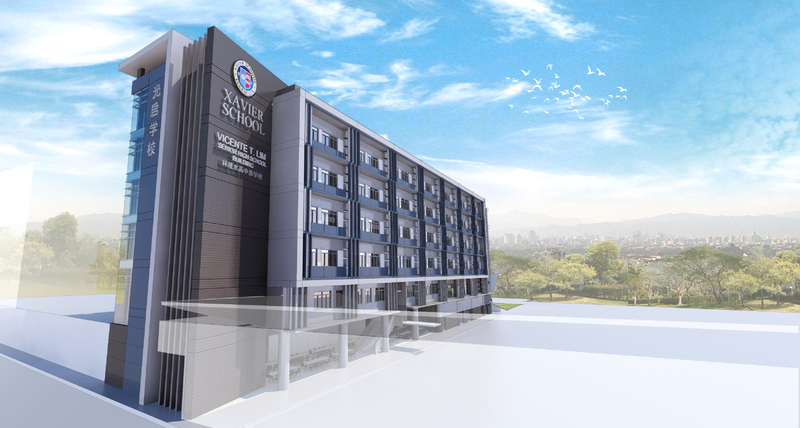 A. C. Ong Consulting Inc. | Quality client service beyond technical excellence. Our experience in providing consulting services in a competitive environment allows us to set realistic fee budgets which are cost-effective for clients. ACO prides itself on timely performance which, together with project budget control, we find is generally one of the most important client needs. 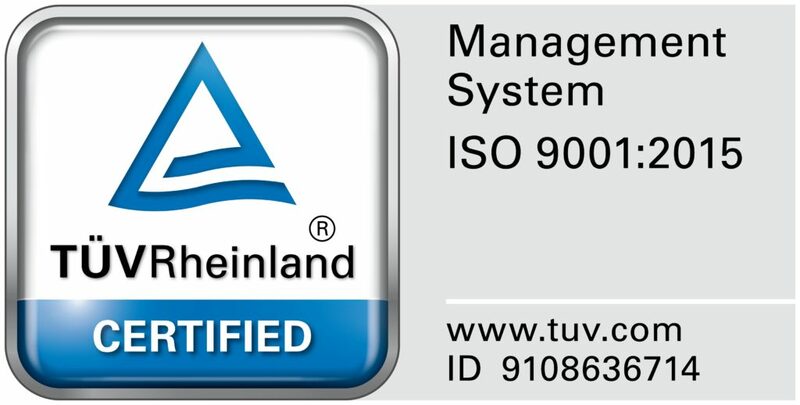 ACO is an ISO 9001 certified company by TÜV Rheinland, an independent third party registrar (certification body). Our office operates under a practice Quality Management System conforming to ISO 9001:2015. © 2017 A. C. O. Consulting, Inc. All rights reserved.